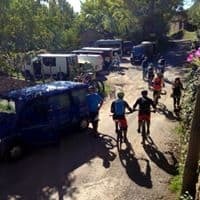 The Sobrarbe region is one of the reference European territories for the practice of the MTB, its routes run through the most beautiful spots in the Aragonese Pyrenees, running some of them by the Natural Park of the Sierra de Guara and the environment of the Ordesa y Monte Perdido National Park. 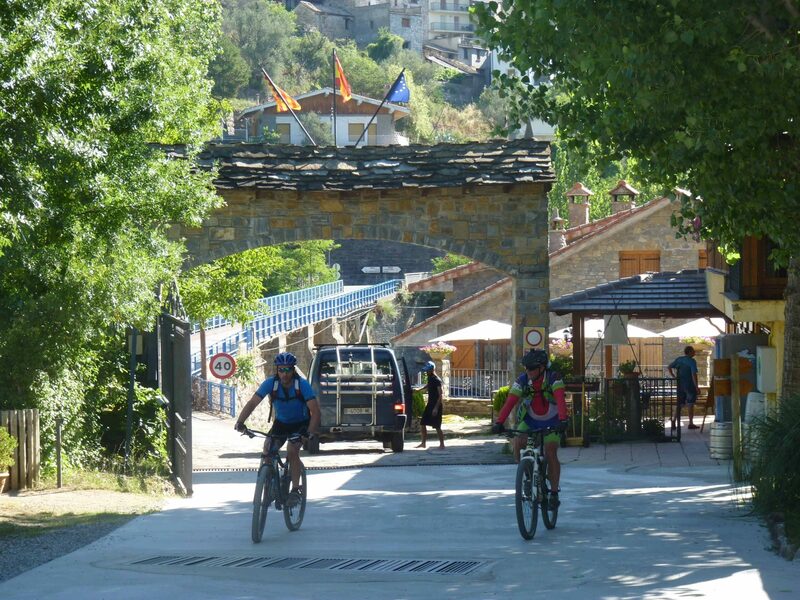 The Centre BTT Zone Zero Pyrenees is one of the most important mountain biking centres at national and international level. 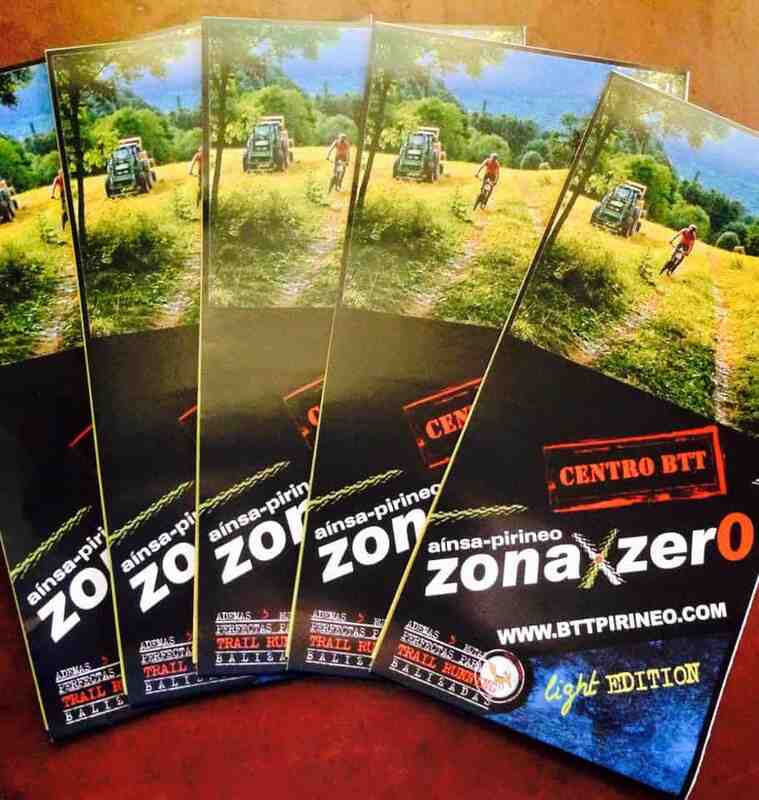 In the year 2015 Zone Zero hosted the Enduro World Series and in September 2018 will once again host this test included in the World Championship. 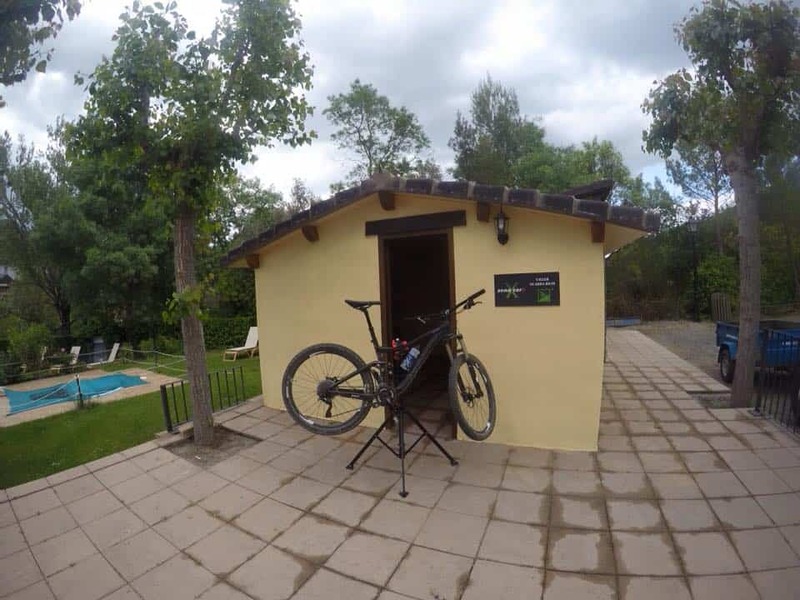 At Camping La Gorga we are passionate about the mountain biking, so we can inform you of all routes and recommend the most suitable according to the levels of difficulty. 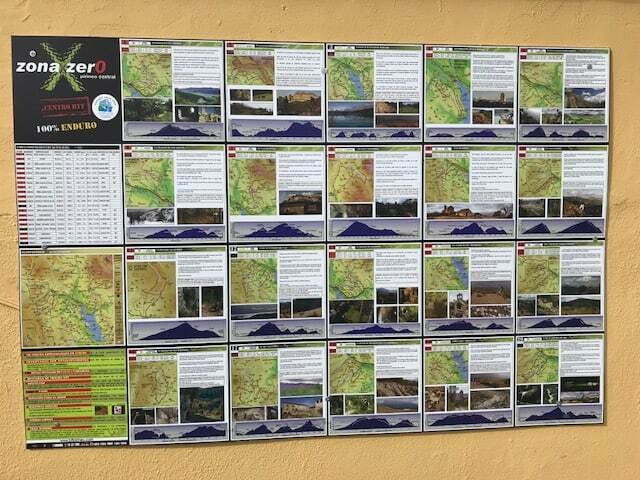 Posters and leaflets of the main routes of Zone Zero. Shower service included the day of departure without additional cost. Relaxation area with heated swimming pool and jacuzzi. 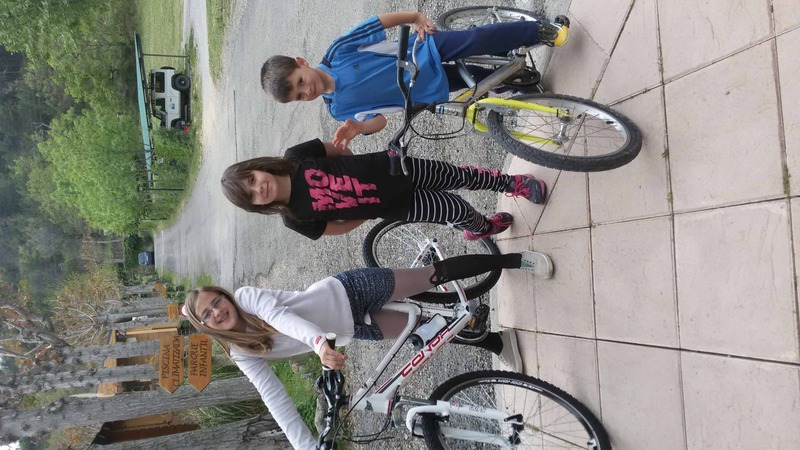 Output and passage of several routes as the mythical Coasta Ruta10. 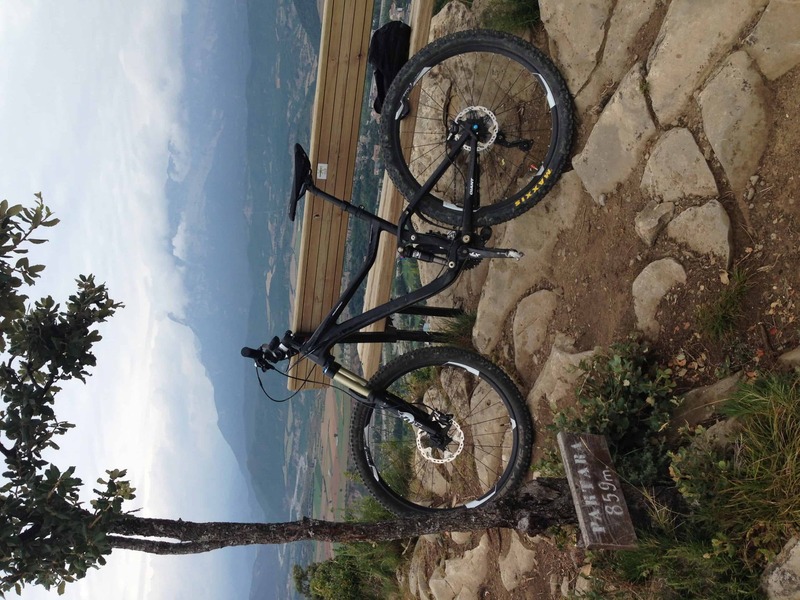 In Zone Zero Pyrenees can enjoy some 60 routes for MTB of different types (enduro, variants, ligth, “cicloalpinismo”…). 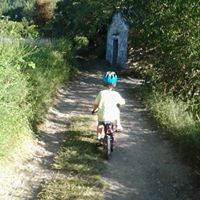 Most of the routes are fully marked, others are tracking.